Peacocks - Mother's Day Gifts! ​We all know a mum who deserves nothing but the best and we've got everything needed to make her feel special this Mother's Day. 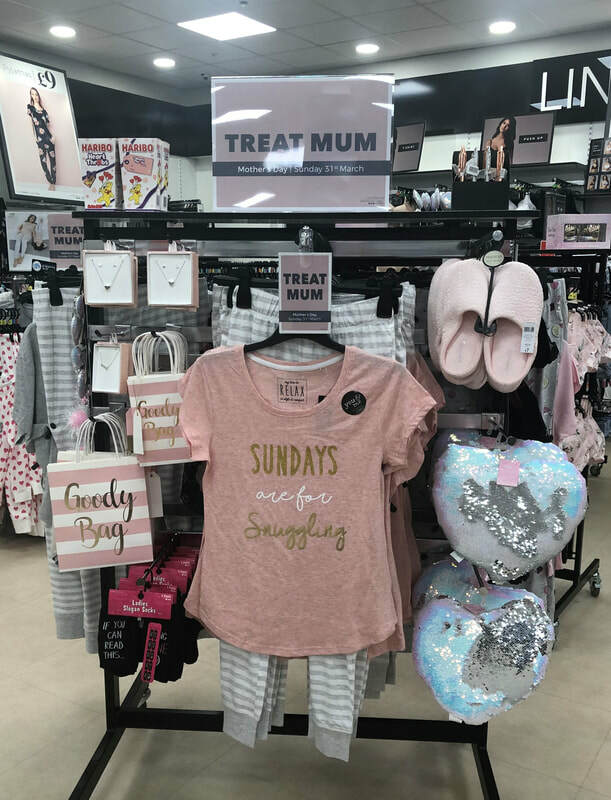 Whether you're looking to treat her to something new to wear or for some comfy pyjamas and slippers, you've come to the right place..